We believe that doing the right thing for families is the right thing for our business. Acting responsibly is an integral part of our brand. It makes Disney products more attractive in a marketplace with abundant choices. It strengthens the connection we have with consumers who expect nothing less from us. It makes our company a more desirable place to work and helps us attract the very best and brightest to join our global cast. It builds goodwill in the communities in which we operate. All of these things contribute to The Walt Disney Company’s continued growth and success. Our global commitment to conduct our business and create our products in a responsible and ethical manner focuses on six areas: ethical conduct, responsible content, environmental stewardship, community engagement, civic engagement and respectful workplaces. We continue to work diligently toward our citizenship goals and regularly set new challenges for our company to ensure we are constantly striving to improve. We conduct our business with honesty, integrity and in compliance with the laws everywhere we operate. For more information on our global approach and policies on Ethical Conduct visit The Walt Disney Company’s global website and our Standards of Business Conduct which outlines our position on anti-bribery and anti-corruption and other business conduct topics. For more than 90 years, The Walt Disney Company has been home to some of the world’s most beloved characters and cherished stories. Disney holds a special place in the hearts of millions of people because our themes and characters are universal, relatable and relevant to everyone. The Disney brand has always been inclusive, with stories that reflect acceptance and tolerance and celebrate the differences that make our characters uniquely wonderful in their own way. We constantly strive to live up to that legacy by continuing to create and share compelling storylines from our studios and media networks that entertain with inspirational and aspirational themes and reflect the incredibly rich diversity of the human experience. Our stories are timeless because they speak to the heart; our characters appeal to children across gender, ability, and experience because they’re defined by kindness, loyalty, humor, courage, wit and other traits that make a good friend. 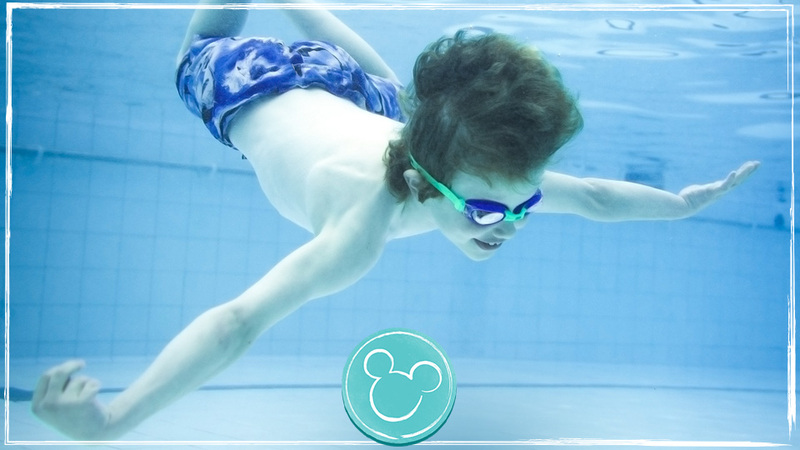 Disney remains committed to continuing to create characters that are accessible and relatable to all children. Our EMEA team is a part of a global organisation committed to ensuring ethical sourcing of Disney-branded products as part of our overall corporate citizenship efforts. We promote ethical production of Disney-branded products by working to improve labour conditions in production facilities, testing the safety and integrity of products, and exploring ways to reduce the environmental footprint of our supply chain. For extensive details on our programme, please click through to the global site for more information. The Walt Disney Company takes a holistic approach to addressing and ensuring gender equality in our workforce. We are proud of the percentage of women we employ across the organisation and that we compensate and promote people based on their roles, experience and performance. To read our 2018 Gender Pay Report, please click on the below PDF. At Disney, we are committed to using resources wisely and protecting the planet as we operate and grow our business. Disney connects children and families with nature through the power of storytelling through local community projects and volunteerism to build lifelong conservation values. The Walt Disney Company is committed to creating healthier generations. We are committed to inspire healthier generations, using our characters and stories to make healthier living fun and simple, and encouraging families to eat well and be active. The first media company to establish nutritional guidelines, our global Healthy Living Commitment was set in 2006, which is embedded into our EMEA business with European Nutritional Guidelines established in 2014. These set limits on sugar, salt, fats and portion sizes, and give families nutritious options for every day food and drink. We use Disney storytelling to get the whole family more active, and aim to educate and inspire children about healthy eating through our content and products. 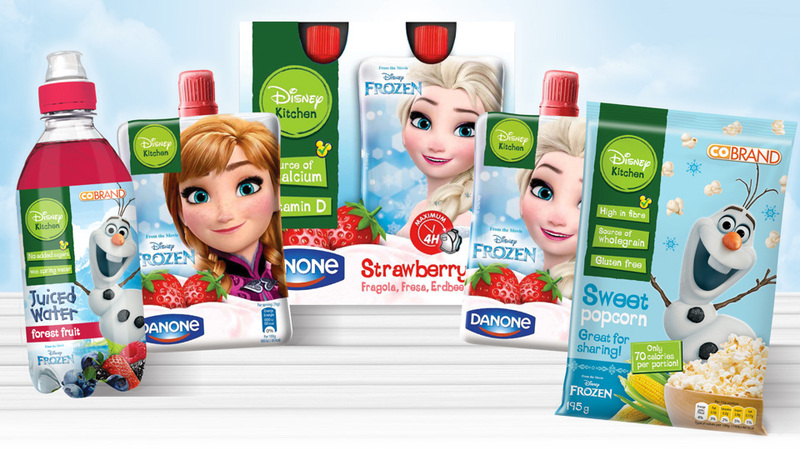 Disney Kitchen, an iconic new packaging design to signpost key nutritional information and ‘better for you’ products to parents, is being introduced across EMEA from late 2017. Working closely with our partners, all food and drink products which meet our nutritional guidelines will now carry the new logo and banner. Featuring the characters that kids know and love, this offers everyday meal solutions, helping parents identify healthier foods and beverages quickly and easily. Disney’s Healthy Citizenship programme, goes beyond inspiring and enabling families; but offers support where it is needed the most. In partnership with local charities and organisation, we give our time, money and storytelling to help make a difference.